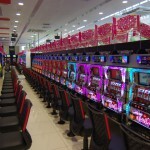 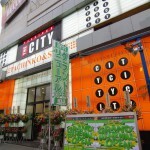 The City SHINSUGITA Store is the biggest pachinko & slot Store in Isogo district, Yokohama City. 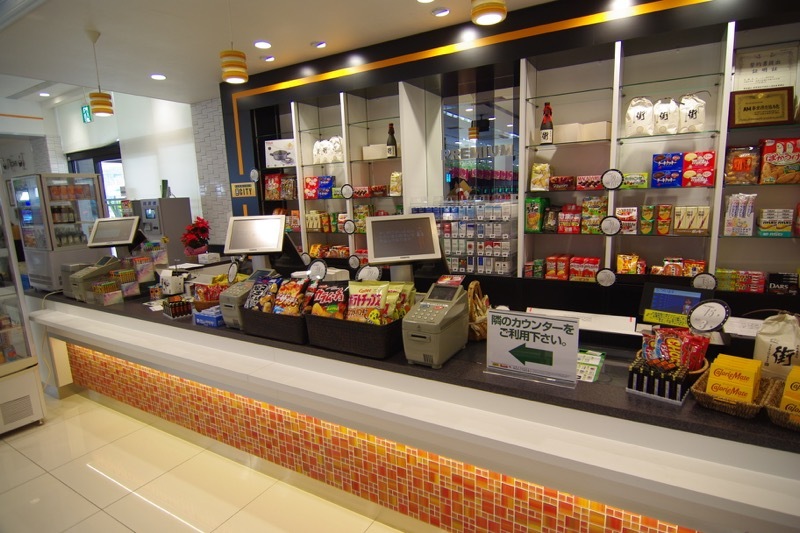 The store is nearby the JR Shinsugita Station. 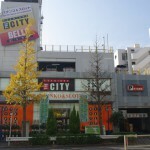 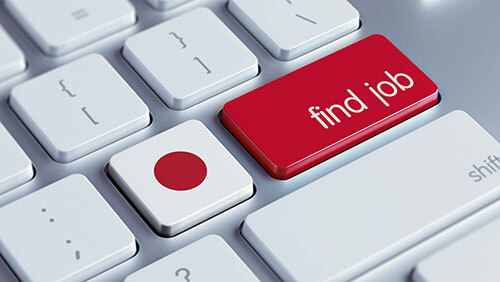 5-minutes walk from the west exit of the station，in front of Sugita Fire Station. 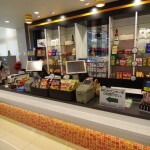 There are many places around the store that provide a multipurpose parking, even a truck parking. 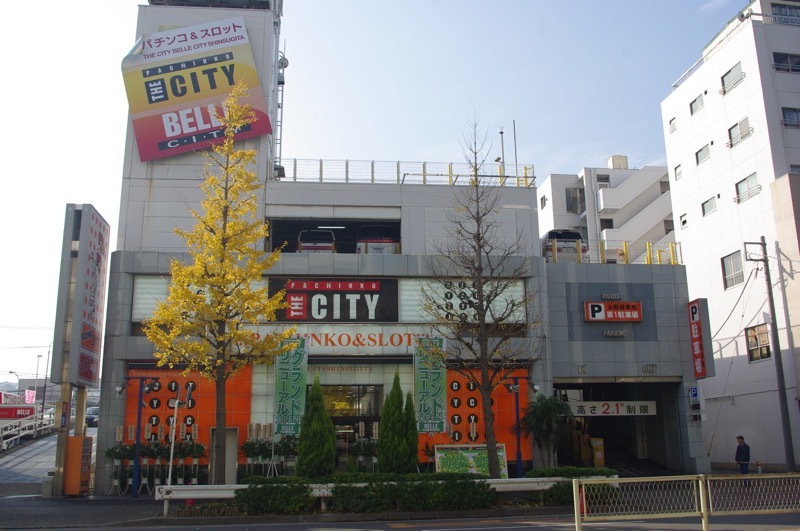 It is seldom that there are so many parking area in Isogo District, Yokohama city. 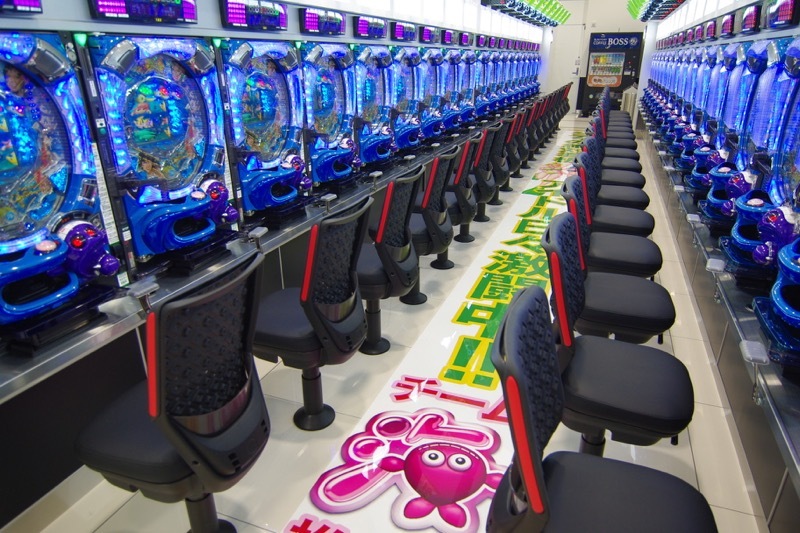 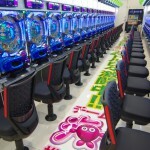 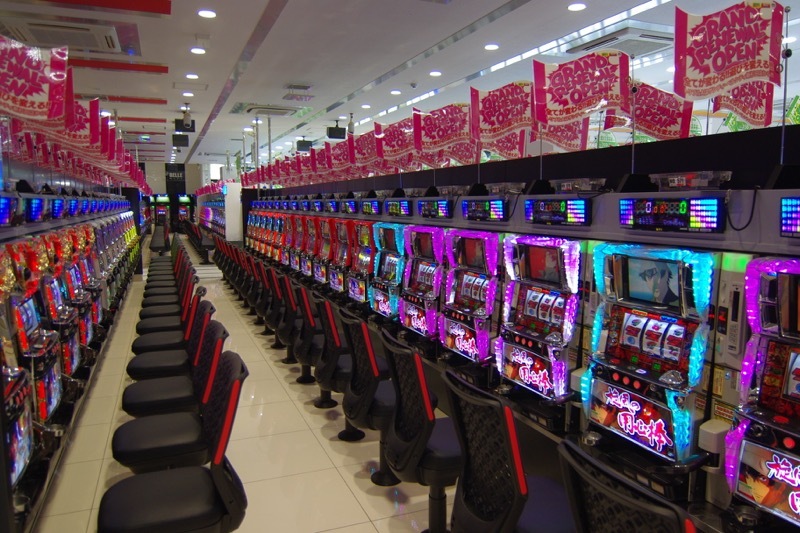 During the past 15 years of running time, as a local-based pachinko store, The City Shinsugita pachinko store been serviced a wide range of customers. 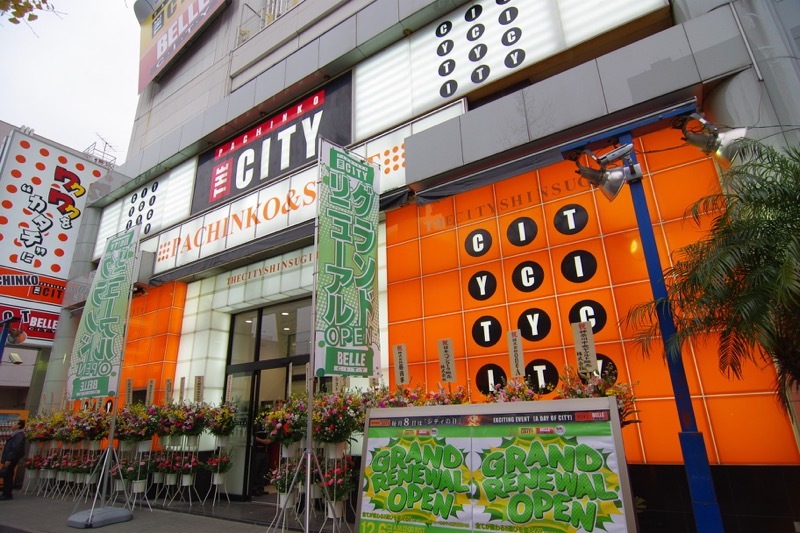 Please welcome to The City Shinsugita Pachinko Store! 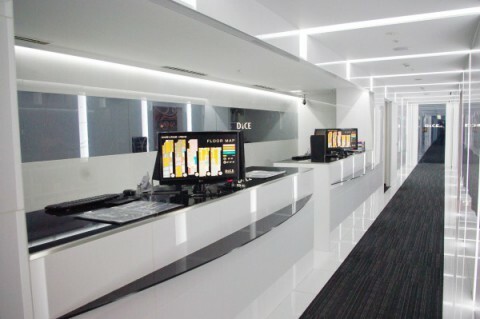 Please understand that you will not be connected to the shop. 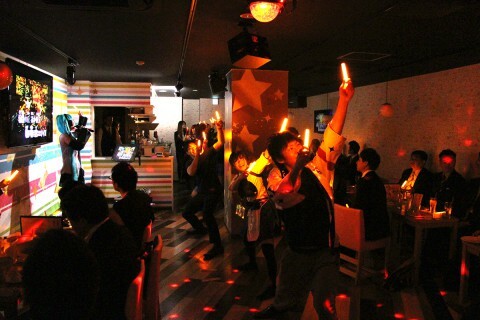 Shooting Bar GET@City is a hot spot where you can enjoy sophisticated-airgun shooting while having a drink!